In terms of medical advancement we have scaled up phenomenally to a level where our fore fathers could only dream of and yet in spite of such medical breakthroughs, there are certain conditions that leave us completely unprepared. One such condition that would top the list would be the stroke attack. It baffles medical professionals even today as to how come such a serious condition fails to give out any warning signs beforehand. The irony is in many cases stroke attack can be prevented and the person can lead a normal life again. But as we stated earlier it occurs suddenly and without any warning and only a quick medical attention can reverse it. Stoke is caused when the blood vessels leading the brain gets blocked or gets too narrow – thus putting additional pressure. This causes our brain to go in for a seizure and thus you might be left with a disability or in many cases the condition can be even fatal if no due attention is given. 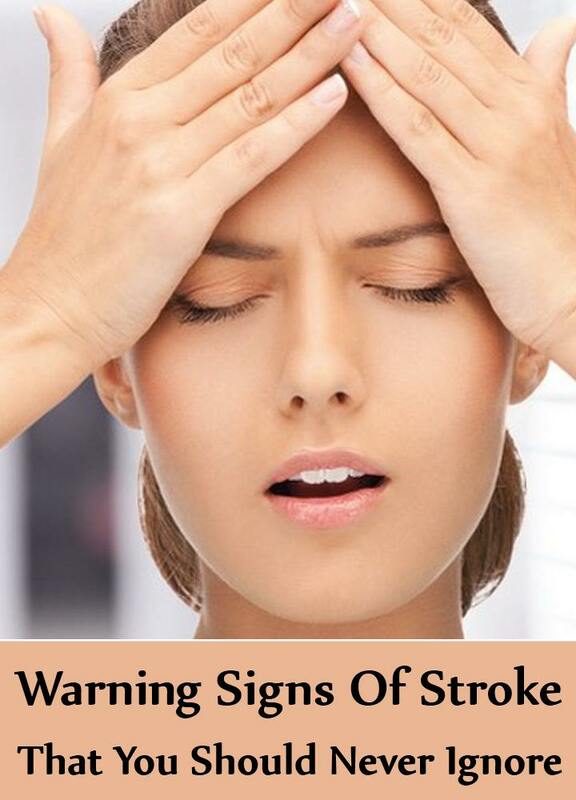 It is extremely important to note the signs when you are experiencing a stroke attack. Remember this – every second count in such an attack and it is important to call an ambulance as early as possible. Also, do not ever attempt to drive down to the hospital on your own. Either take a help of a family member or better drive down in an ambulance – The latter the better. Now let us look at some of the indications that a stroke attack sends out. Adhere to it carefully. Though every symptom is a major one, numbness is the major sign you would be experiencing. This type of numbness is extremely different from the usual numbing sensation you are accustomed to. This will be majorly felt in the face especially on the sides and the jaws. The sensation would be that severe that you might be unable to have control of your face. The sides may droop and you might not be able to keep your mouth straight. Whenever you are experiencing such symptom or when you see a person suffering from it, ask him/her to smile. If they are unable to do so or if their face drops to a side, call a doctor immediately. Stroke victims can never be able to maintain a normal straight face. Your arms are one of the most free flowing moving part of your body. Any sensation of a stroke attack hampers this movement. Any stroke attack victim would unable to raise both the hands and maintain it. In many instances, they might even lose the control of the hands and the hands can drop down. Try making your fingers into a fist too. In case you are experiencing difficulty in any of these tasks or in case if you unable to perform them; do not wait further and seek help immediately. 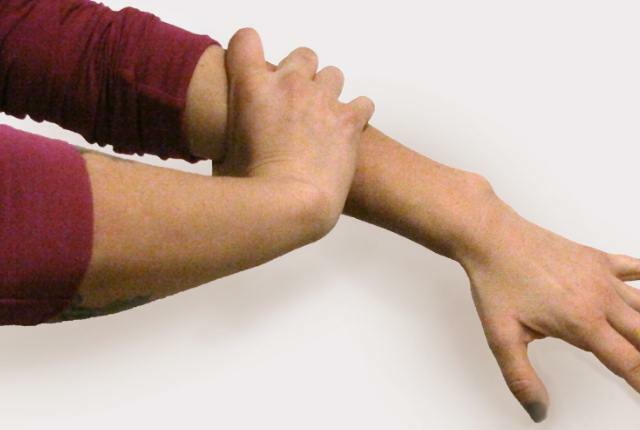 Stiffness in the arms and the lack of movement are also a warning indication of paralysis. Even if you are able to make the movement and hold your hand in the second or third attempt do not delay further, but seek medical care urgently. When you are outside your home and a stroke attack happens, the best way to identify is to walk in a straight line. When your body experiences stroke, no matter how much you try you would be unable to walk in a straight line. 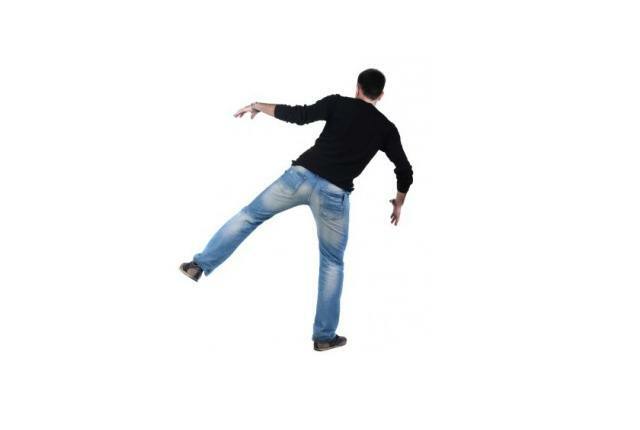 Moreover, you might be experiencing trouble in walking and also you might lose your coordination of legs altogether. One of the other ways is that you might be unable to balance your body. These instances would not occur like fainting spells and the severity of these happenings would be much more greater than it. In case you feel there is a lack of coordination in your walk and posture, call up a doctor immediately. In case you are unable to identify if you are suffering from stroke or if you witness a person suffering from it, check out the speech patterns. Ask the person to speak a sentence. If the person is unable to respond or if the speech is extremely blurred, then take it as a sure sign of stroke. Since the thought process of your brain is heavily involved in your speech, any deviancies to it can be a sign of additional pressure in the brain. Hence the speech slurs. In many instances, the person might be unable to even speak out. Check out for these symptoms and get medical attention as early as possible. This sign does not occur to everyone but still, it should not be ignored. In a few instances, you might experience a sharp throbbing pain with your head. The pain may be restricted to one particular region and in a few cases can cover up the entire head region. Though there can be many reasons for such pain symptoms, do not ignore them. Sudden severe pain the head can be a result of a stroke and do not wait for it to get better or try to take over the counter medications. 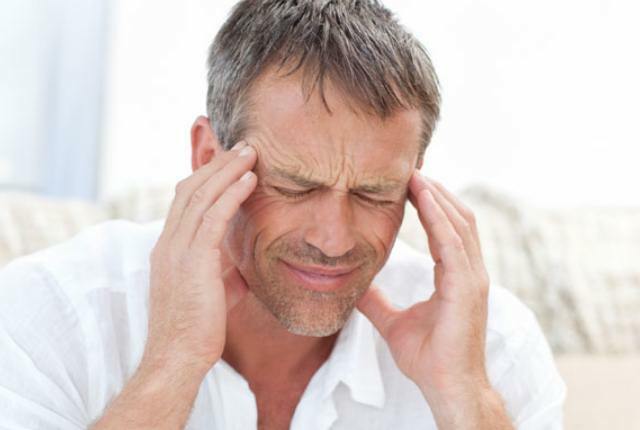 Such severe headaches during a stroke can also indicate paralysis. Get medical attention soon without delay. Also, there are other symptoms that you can take a note of. These can include blurry vision signs in both the eyes and one eye, sudden dizziness, and paralysis of a side of your body.